We all know the story of Cinderella. Or do we? 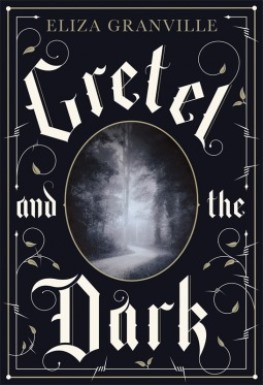 A luminous reimagining of a classic tale, told from the perspective of Agnes, Cinderella’s "evil" stepmother. 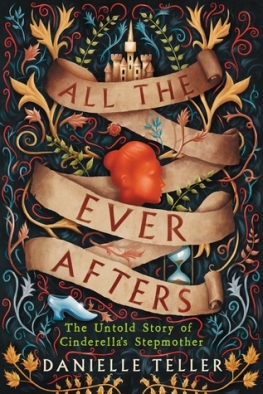 All the Ever Afters explores the hidden complexities that lie beneath classic tales of good and evil, all the while showing us that how we confront adversity reveals a more profound, and ultimately more important, truth than the ideal of "happily ever after." In a village at the edge of the wilderness of northern Russia, where the winds blow cold and the snow falls many months of the year, a stranger with piercing blue eyes presents a new father with a gift - a precious jewel on a delicate chain, intended for his young daughter. Uncertain of its meaning, Pytor hides the gift away and Vasya grows up a wild, willful girl, to the chagrin of her family. 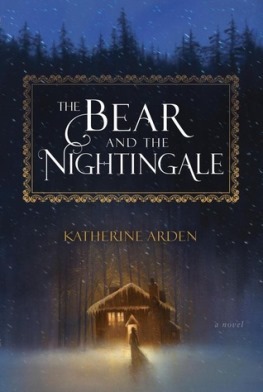 But when mysterious forces threaten the happiness of their village, Vasya discovers that, armed only with the necklace, she may be the only one who can keep the darkness at bay. Inspired by traditional Russian folklore. 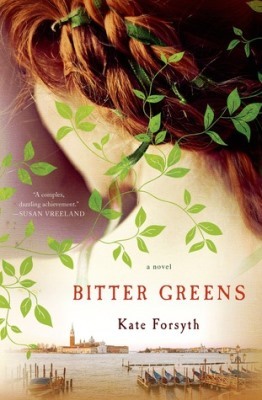 Award-winning author Kate Forsyth braids together the stories of Margherita, Selena, and Charlotte-Rose, (the woman who penned Rapunzel as we now know it), to create what is a sumptuous historical novel, an enchanting fairy tale retelling, and a loving tribute to the imagination of one remarkable woman. While his family falls apart around him, David is violently propelled into a land that is a strange reflection of his own world, populated by heroes and monsters, and ruled over by a faded king who keeps his secrets in a mysterious book... 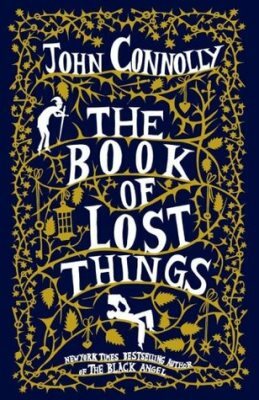 The Book of Lost Things. 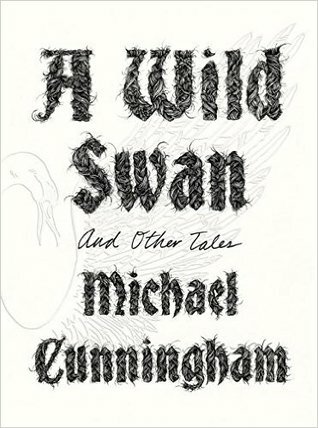 An imaginative tale about navigating the journey into adulthood, while doing your best to hang on to your childhood, with retellings of traditional tales such as Snow White, Rumpelstiltskin, and Little Red Riding Hood. 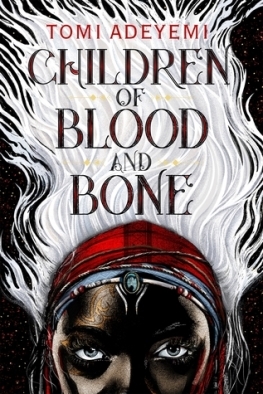 With five starred reviews, Tomi Adeyemi’s West African folklore inspired fantasy debut, and instant #1 New York Times Bestseller, conjures a world of magic and danger. Book One of the Legacy of Orisha series. A magical novel, based on the Japanese folk tale The Grateful Crane, that imagines how the life of a broken-hearted man is transformed when he rescues an injured white crane that has landed in his backyard. 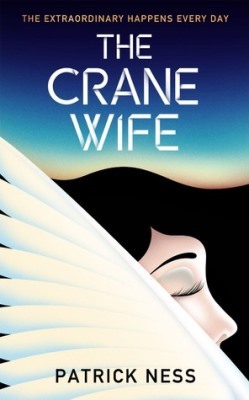 Witty, magical, and romantic, The Crane Wife is a story of passion and sacrifice, that resonates on the level of dream and myth. It is a novel that celebrates the creative imagination, and the disruptive power of love. Vienna, 1899. Josef Breuer—celebrated psychoanalyst—is about to encounter his strangest case yet. Found by the lunatic asylum, she claims to have no name, no feelings—to be not even human. Intrigued, Breuer determines to fathom the roots of her disturbance. Years later in Germany, we meet Krysta, who plays alone, lost in the stories of Hansel and Gretel, The Pied Piper, and more. And when everything changes and the world around her becomes as frightening as any fairy tale, Krysta finds her imagination holds powers beyond what she could have ever guessed. From the author of the beloved New York Times bestseller Wicked, the magical story of a toymaker, a nutcracker, and a legend remade. 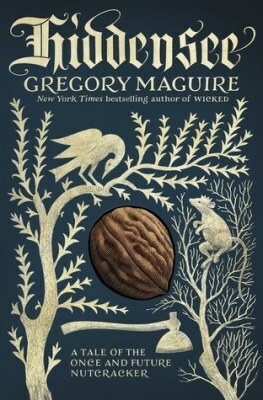 Gregory Maguire returns with an inventive novel inspired by a timeless holiday legend, intertwining the story of the famous Nutcracker with the life of the mysterious toy maker named Drosselmeier who carves him. Be careful what you wish for. A woman who was touched by tragedy as a child now lives a quiet life, keeping other people at a cool distance. She even believes she wants it that way. Then one day she utters an idle wish and, while standing in her house, is struck by lightning. But instead of ending her life, this cataclysmic event sparks a strange and powerful new beginning. 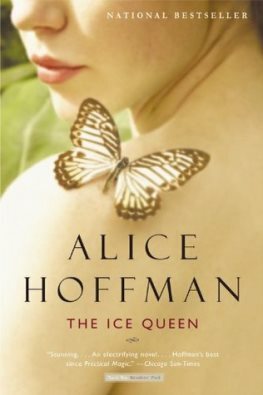 From the bestselling author of The Rules of Magic, a miraculous, enthralling tale inspired by The Snow Queen. 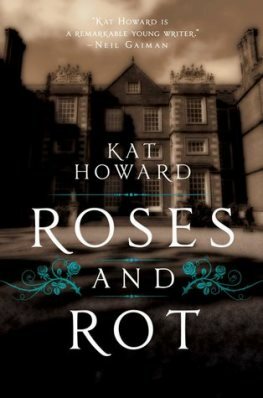 Imogen and her sister Marin escape their cruel mother to attend a prestigious artists’ retreat, but soon learn that living in a fairy tale requires sacrifices, whether it be art or love, in this critically acclaimed debut novel which the author describes as a “loose retelling” of the Scottish ballad Tam Lin. 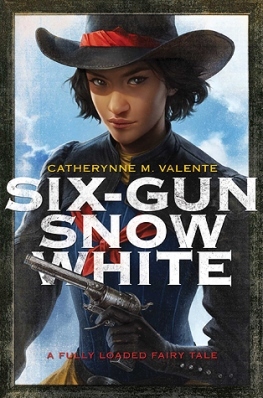 A brilliant reinvention of one of the best-known fairy tales of all time with Snow White as a gunslinger in the mythical Wild West. Forget the dark, enchanted forest. Picture instead a masterfully evoked Old West where you are more likely to find coyotes as the seven dwarves. Filled with fascinating glimpses through the fabled looking glass and a close-up look at hard living in the gritty gun-slinging West, this is an utterly enchanting story…at once familiar and entirely new. Miryem is the daughter and granddaughter of moneylenders, but her father’s inability to collect his debts has left his family on the edge of poverty—until Miryem takes matters into her own hands. 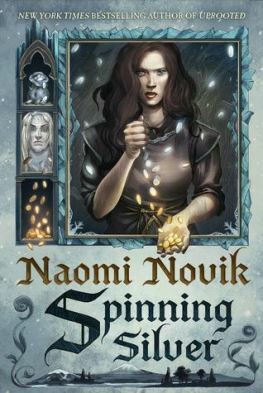 Hardening her heart, the young woman sets out to claim what is owed and soon gains a reputation for being able to turn silver into gold. An imaginative retelling of the Rumpelstiltskin fairy tale from the bestselling author of Uprooted. Remembering childhood stories her grandfather once told her, young physician Natalia becomes convinced that he spent his last days searching for "the deathless man," a vagabond who claimed to be immortal. 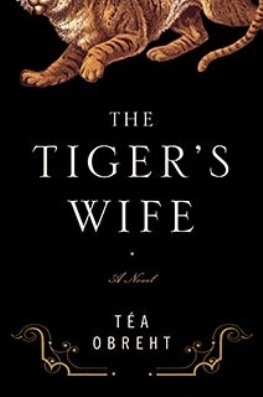 As Natalia struggles to understand why her grandfather, a deeply rational man would go on such a farfetched journey, she stumbles across a clue that leads her to the extraordinary story of the tiger's wife. Inspired by Slavic folklore and Beauty and the Beast. Carol Evers is a woman with a dark secret. She has died many times . . . but her many deaths are not final: They are comas, a waking slumber indistinguishable from death, each lasting days. 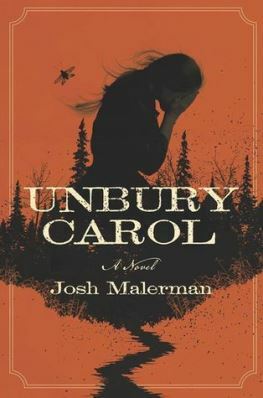 The haunting story of a woman literally bringing herself back from the dead, Unbury Carol is a twisted take on the Sleeping Beauty fairy tale that will stay with you long after you’ve turned the final page. Presents four modern fairy tales in which elements from traditional fairy tales are interwoven with the experiences of people at times of profound revelation. Reimagined by the Pulitzer Prize –winning author of The Hours, and exquisitely illustrated by Yuko Shimizu, rarely have our bedtime stories been this dark, this perverse, or this true.